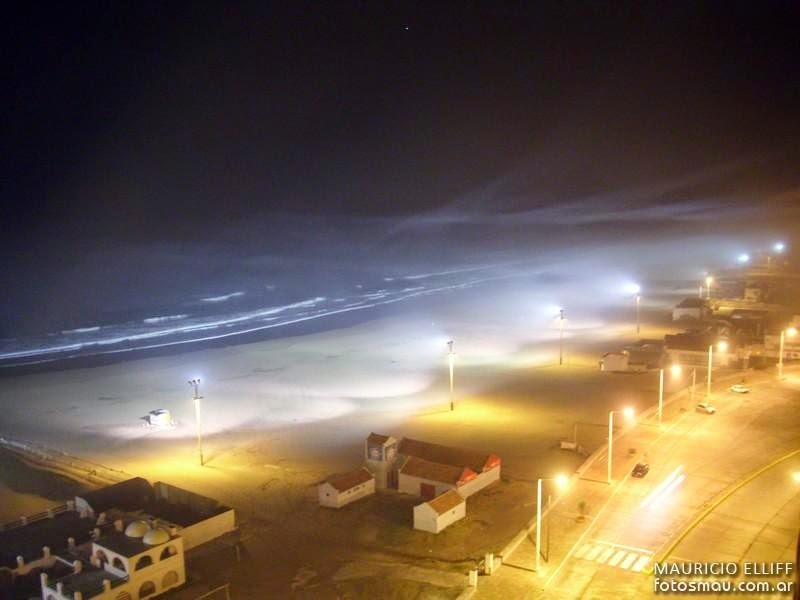 Contributing editor Guillermo Giménez has sent us an update on the investigations surrounding the presence of an alleged humanoid in the beaches of Necochea: "We have located four (4) witnesses who have spoken of the strange presence of a humanoid-type being in Necochea on Tuesday, May 20, at approximately 22:15 hours. It appeared to float, had a normal stature and took long strides. It was seen from an apartment in the coastal area of the beach resort [readers are advised to remember that it is winter in the Southern Hemisphere - Ed.]. It moved along the beach, near the sea, before vanishing abruptly. It appeared to fade away, as parts of its body were vanishing. It should also be noted that it was a very cold night and there was no one on the shore. On Sunday, May 18, 2014, two (2) other people also reported seeing a strange, man-like figure heading to the sea from their vantage point in the balcony of an apartment facing the shore. The site was lit up at the very edge of the shore. After 22:00 hours on that odd, rainy night, whatever headed into the sea vanished like the white lights at its edge. It was neither a motorcycle nor a vehicle on the beach, since it was raining. The "being" vanished along with the lights upon reaching them." The investigation is in progress - a full report will appear soon.